Corbert is a font designed by Jonathan Hill. Corbert font is a geometric sans serif typeface influenced by Bauhaus and the early modernist era. 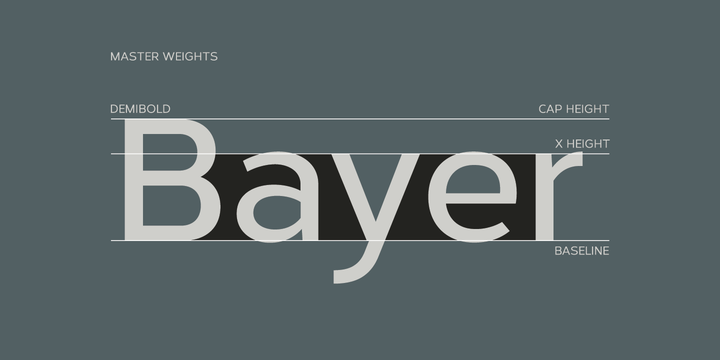 Precise circles are optically adjusted to create a clear, natural typeface with great legibility.